New! 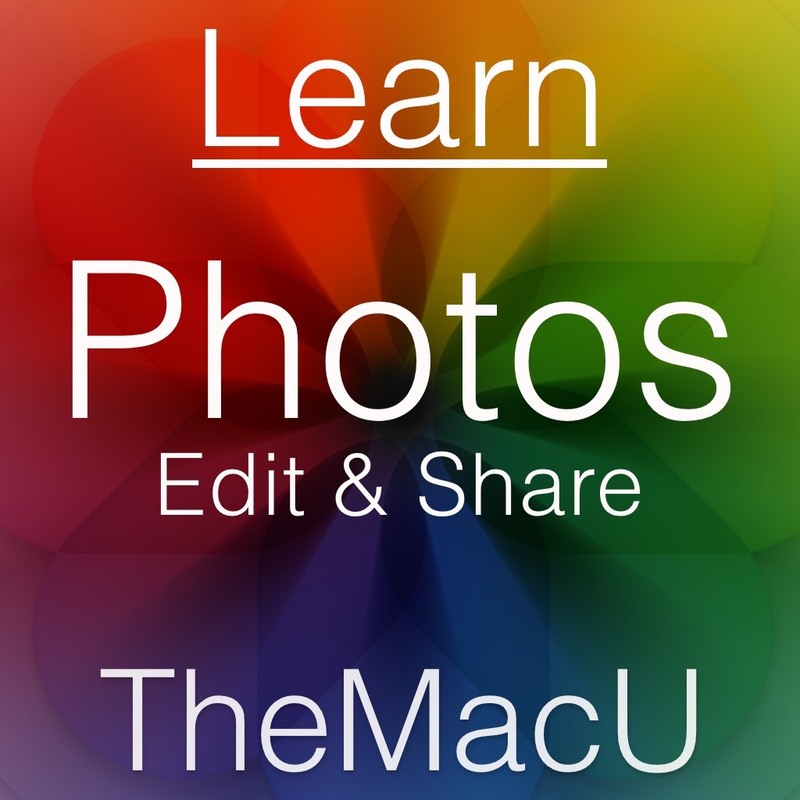 Photos for Mac Edit & Share Tutorial! To view all of TheMacU Tutorials start your 7 day free trial as an All Access Member with any of the options below! https://s3.amazonaws.com/tmucoursevideos/wp-content/uploads/2017/12/06200523/Photos-mac-Edit-Share-2018.jpg 1024 1024 Drew https://themacu.com/wp-content/uploads/2017/06/TMU.com-Header-logo-jpg-300x138.jpg Drew2017-12-06 16:51:372017-12-06 16:53:03New! 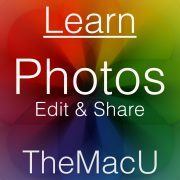 Photos for Mac Edit & Share Tutorial! 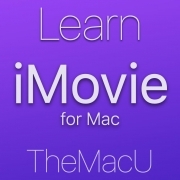 Free iMovie Lesson: Basic iMovie Workflow! Free Mac Lesson: Name that Printer!